Guerlain’s L’Essentiel is a new range of foundation that brings together the Maison’s expertise in both skincare and makeup, for the first time offering both naturalness and performance. Composed of 97% naturally-derived ingredients, this new beauty ally infuses the complexion with a natural glow, with 30 shades for a perfect match to every skin tone. 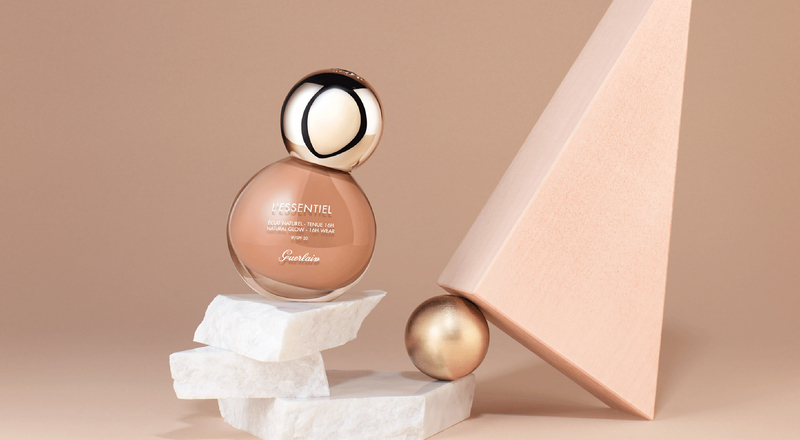 Guided by a belief that beauty should never have to compromise, Guerlain has developed L’Essentiel, a two-in-one foundation that meets the expectations of contemporary women for a flawless yet natural-looking complexion. Infused with naturally-derived ingredients, L’Essentiel enhances the skin thanks to its beneficial components. A duo of extracts derived from red algae and tara gums lets the skin breathe while protecting it from pollution. White cocoa bean extract moisturizes the skin and protects it from harsh blue light. The silky smooth texture and buildable coverage ranging from light to medium becomes one with the skin, leaving it hydrated, balanced, protected and fresh. 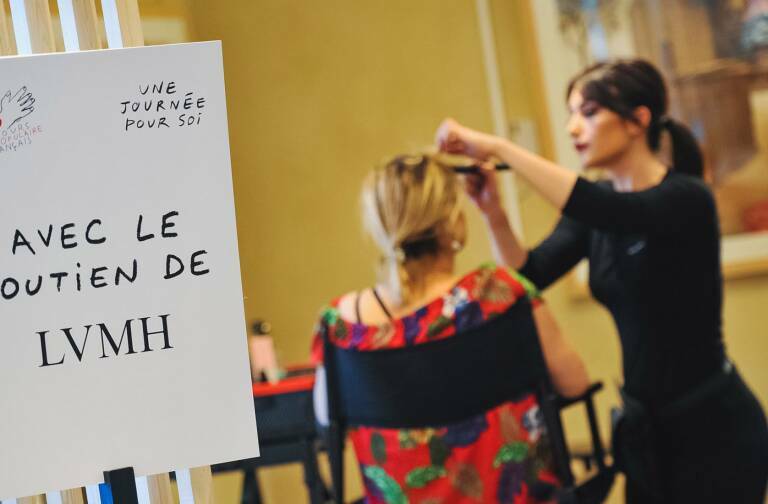 In addition to giving the complexion a natural glow, L’Essentiel “does your skin good, making it even more beautiful,” says Guerlain Creative Director Olivier Echaudemaison. Day after day, the foundation diffuses its active skincare ingredients to the heart of the epidermis, making pores less noticeable and minimizing pigmentation marks. 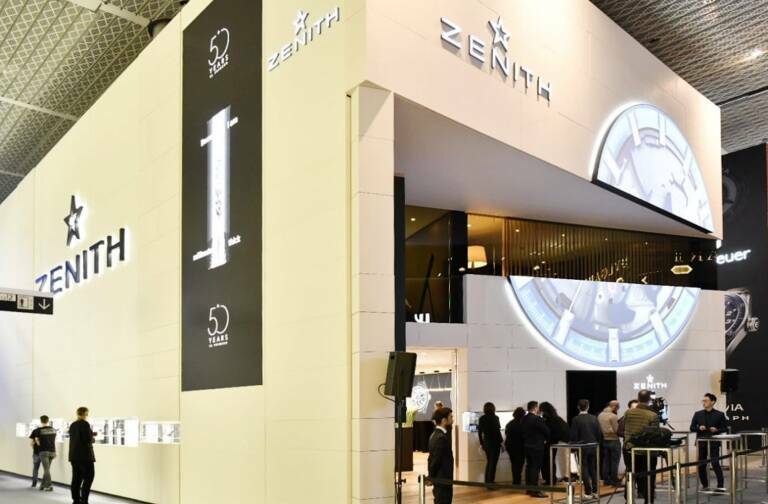 “Going back to the essentials means returning to this basic physiology, whose key element is none other than the microbiota, cutaneous flora,” adds Frédéric Bonté, LVMH Group Director of Scientific Forecasting. Designed by Mathieu Lehanneur, the L’Essentiel bottle evokes a perfume bottle. With two superposed spheres, the glass flacon and gilded top symbolize the perfect balance between two seemingly contradictory elements, makeup and skincare. 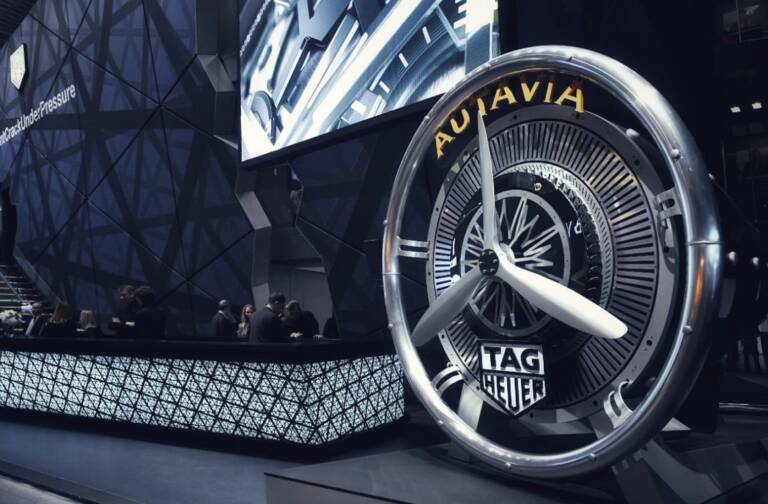 “For Guerlain I worked with free, unconstrained forms and assembled them like cells. This bottle is a suspended object, like the subtle art of balance,” says the designer. Guerlain ambassador Natalia Vodianova is the face of the L’Essentiel campaign.